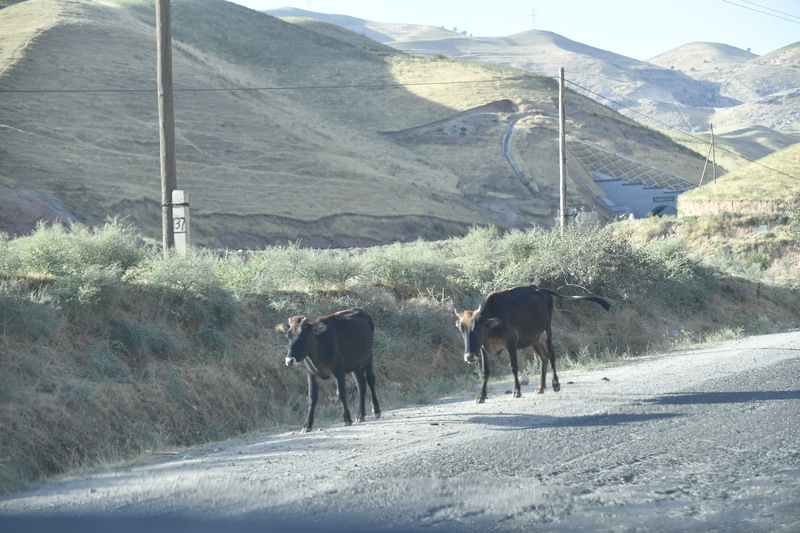 Climadapt helps a Tajik home owner collect, preserve and use water more efficiently, ensuring that her cattle has a consistent supply of water. Ms. Kosimova lives in southern Tajikistan, where she owns a house and breeds his cattle. Extremely hot summer days in Tajik rural areas often cause a sharp decline in the underground water supply and groundwater table. This disrupts the water supply for daily household and farming activities. To ensure consistent supply of water, Ms. Kosimova decided to capture and store water from the irregular heavy rains. Turning to Climadapt, she requested a loan to construct a rain water reservoir. Climadapt team performed the project analysis, assessed the potential of energy savings, financial-technical parameters and risks. With an investment of USD 900, Ms. Kosimova built a 9,000 litre reservoir. Now she can collect and store water for the domestic use and cattle breeding. The annual savings amount to USD 200.